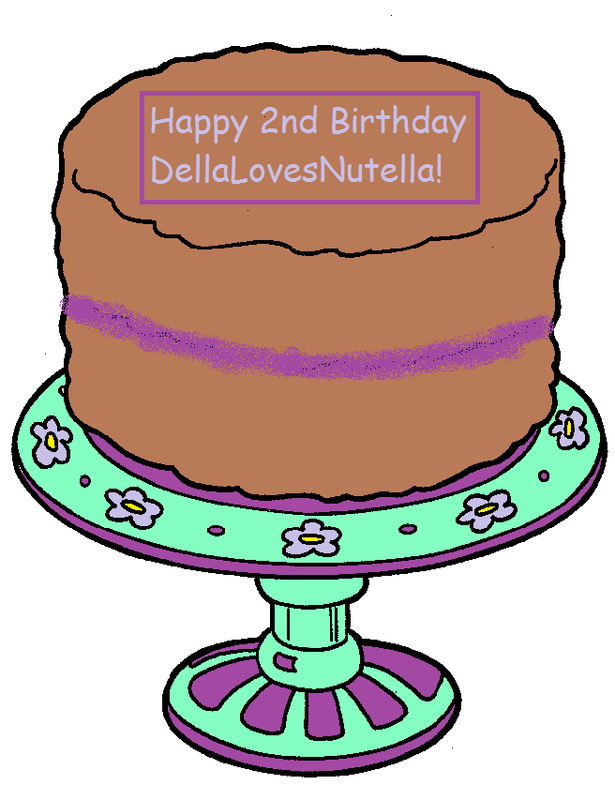 This day two years ago I finally took the plunge and created my blog, DellaLovesNutella. I remember thinking about it for a good while and never had the confidence to do it but thought one day 'if I don't do it now, I'll never do it'. I then sat at my laptop, created my design and wrote a post. I think back to how hesitant I was about publishing it and took a while to press it! 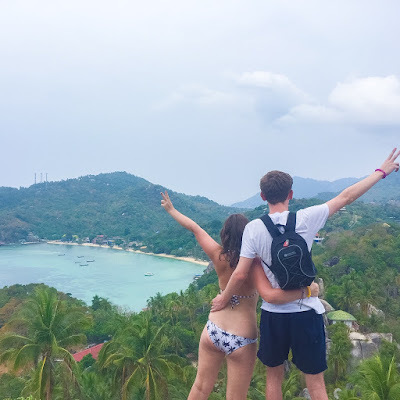 Initially, I had no idea what direction I wanted it to go or what on earth I would write, however after the flow of posts began I gradually gained my own voice, style and knew what kind of blog I wanted it to be. Now sitting here writing my 181th post, its crazy to think how much I and my blog has changed. Over these two years I've grown a lot as a person, with confidence and happiness which I feel like my blog has been apart of, its grown with me. This little space on the Internet is mine, my space to share my love of beauty, fashion and the incredible moments I've had. To me, when I post fun adventures or important days its like a diary. I can look back at them in a few years and read what I did that day and the excitement I felt. I love that I have this area to capture moments and am able to share/write whatever I wish. Being part of the blogging community is such a lovely feeling because everyone is super supportive of each other and I always receive the nicest comments. Reading comments is one of my favourite things to do and I always see those same people who constantly post positive things. To those people and the many others that have read and supported by blog, I want to say a BIG THANK YOU! Writing my blog is something that makes me extremely happy and when I see people enjoy these posts it gives me the biggest smile! 'DellaLovesNutella' is one of the best choices I've made and I'll never look back. The name describes me perfectly, if you didn't know I do actually have an obsession with nutella! Also my real name is Daniella and everyone calls me Della which is how I came up with 'DellaLovesNutella'. I hope to always continue writing and expanding this blog. In the future, I'd like to write more inspiring posts, carry on with the same love of beauty/fashion and create more posts on books. Here's a little cake a made on paint to celebrate! Happy 2nd Birthday to DellaLovesNutella! Happy Birthday Della loves nutella !!! two years thats amazing !! good work !! would u like to follow for follow ? This is the first time that I ever stumble onto your blog but I wish you happy 2 years blog anniversary ! It's never easy to keep on writing post regularly for a long period of time when life always end up getting in the way but I see you have so well done ! Love your writing. Happy birthday to your blog! This was such a lovely post to read! Growing in confidence is always something to celebrate!! Happy 2nd Birthday to your blog, cheers to (as you say) continuous writing and expansion of your online community! !